Discover WebERP's manufacturing software for you business. Includes info on webERP, free trials, reviews, pricing, and FAQs. webERP is free manufacturing software. webERP, which is open-source software, requires only a web browser and PDF reader to use, and it is an ideal solution for distributed businesses in manufacturing, wholesale and distribution. webERP is a free product. Pros: Needs only a web-browser and PDF reader to function. Easy to use. Broad functionality. Bottomline: Free open-source accounting and business management solution to automate your business processes. Is there a webERP free trial? Where can I find the webERP login? Visit www.weberp.org/wiki/Login to find the webERP login. What are some webERP alternatives? Checked out webERP a while back. Got discouraged to research any further about it when I saw the interface. Heard it has got good reviews though. Just been playing with webERP. I'm sure it's an excellent package, but way too powerful for a humble dog handler. Not maintained properly and completely procedural. 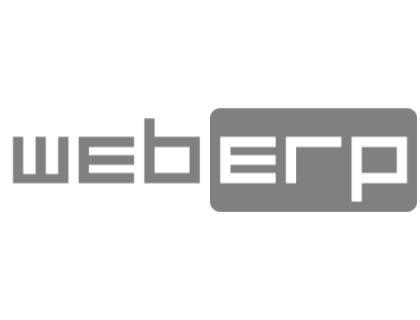 If you are looking for something simple then can try webERP. webERP has a very old architecture (PHP 4 kind).